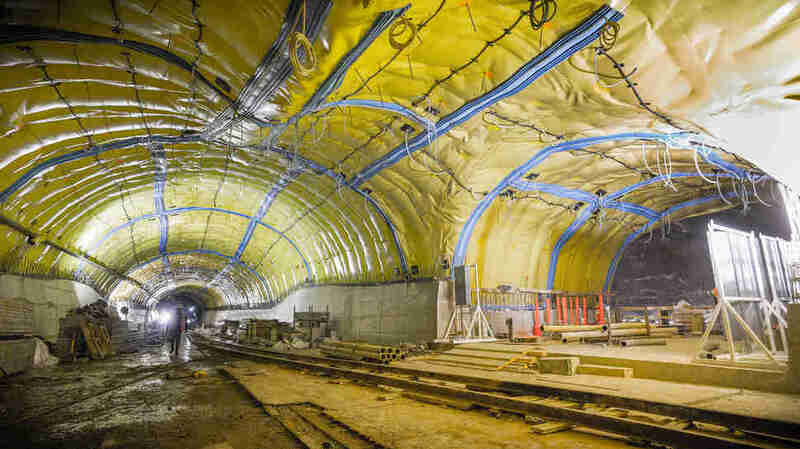 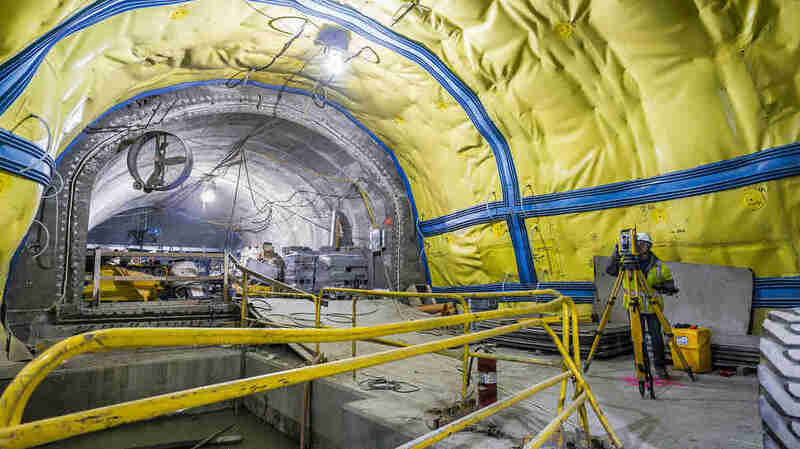 Remember that Second Ave subway expansion we were promised, or the East Side Access project? 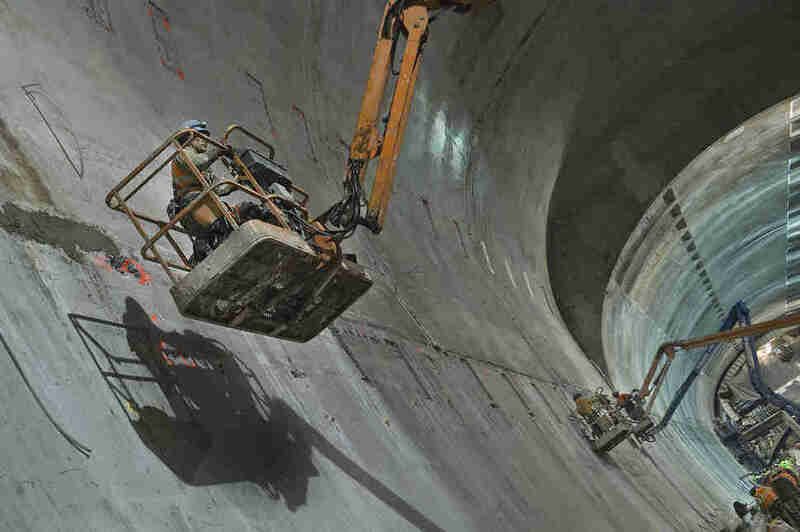 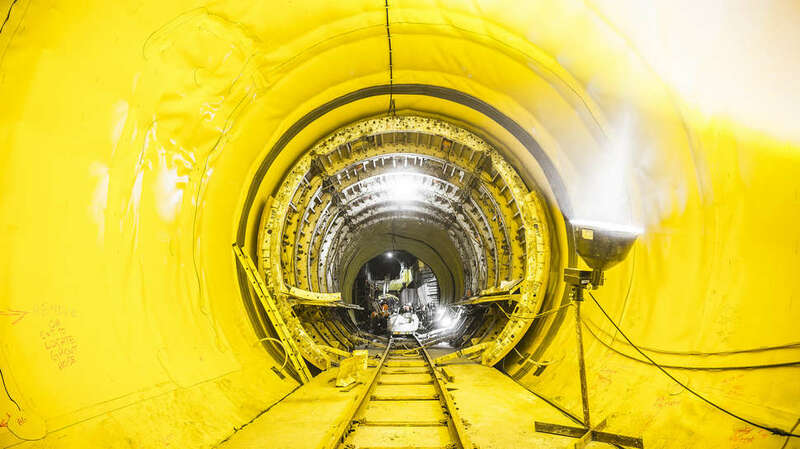 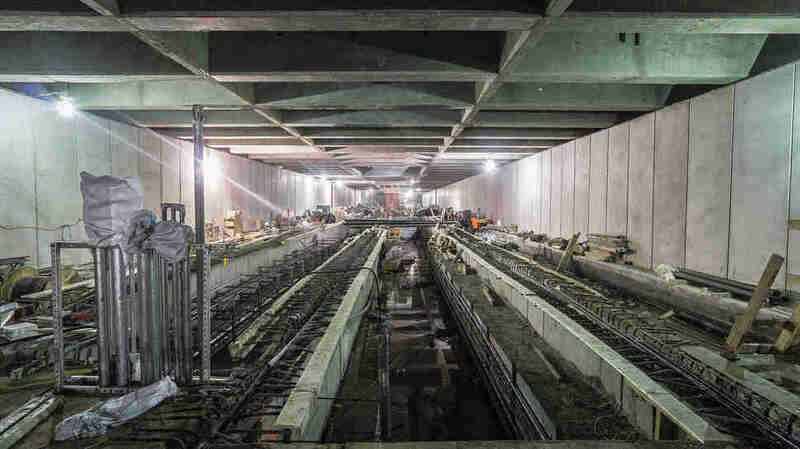 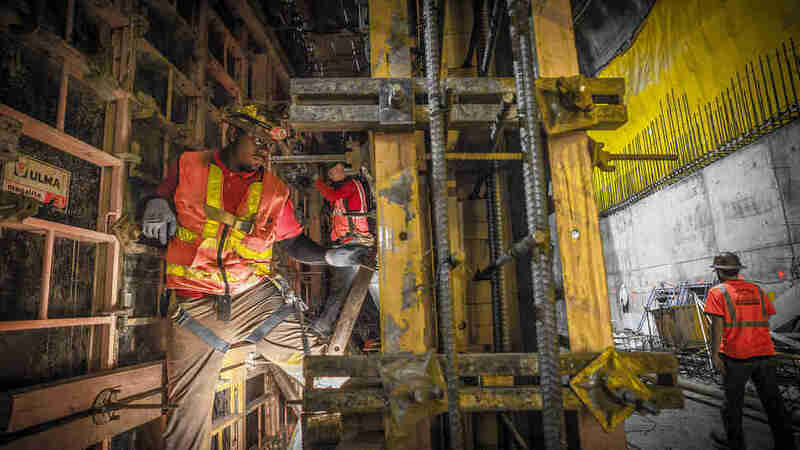 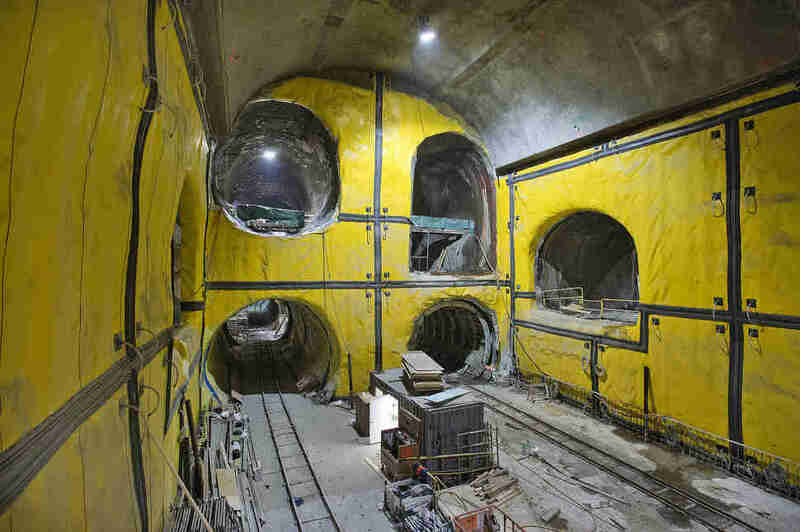 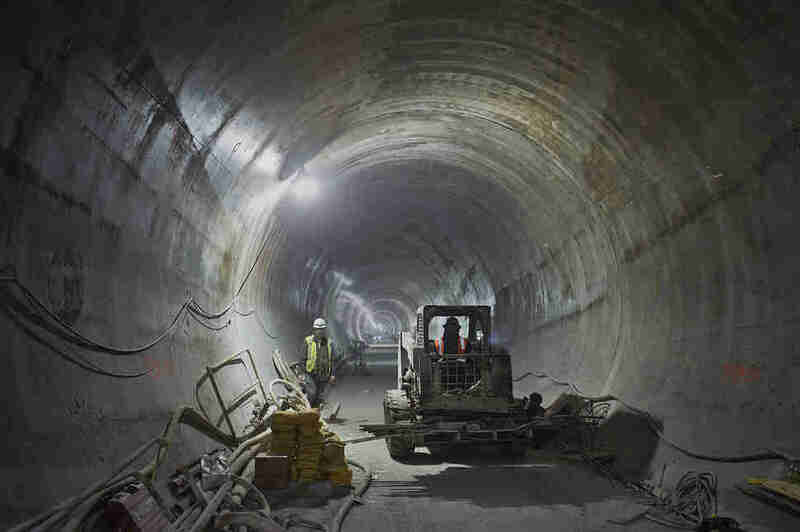 Yeah, we hardly do either, but now, incredible new photos give us an insane behind-the-scenes look at what the work crews are doing way underground to finally -- hopefully -- finish the budget gap-stricken capital projects, and probably to distract us from all of the construction delays. 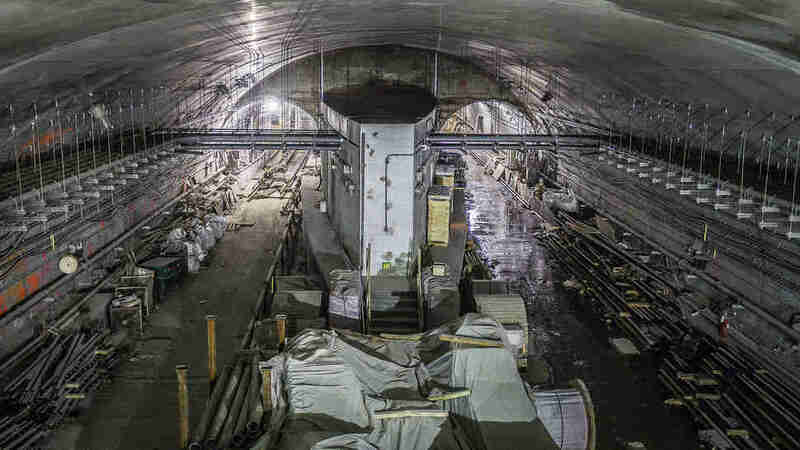 Regardless, the pictures are stunning and the MTA is now showcasing them at a new exhibit in Lower Manhattan. 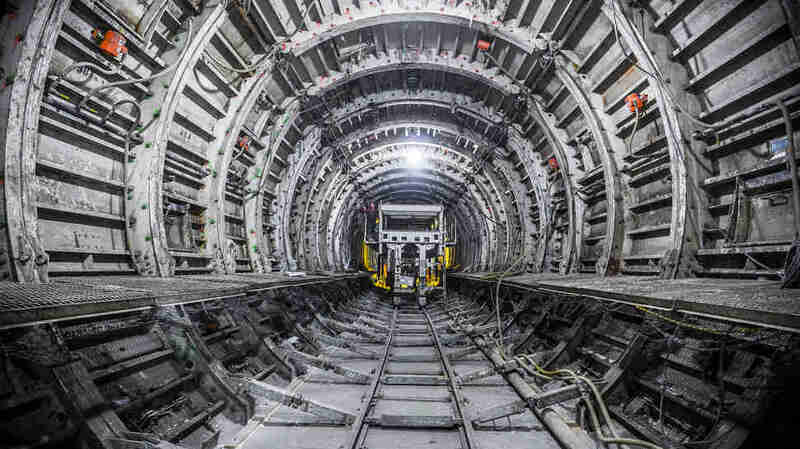 Tony Merevick is Cities News Editor at Thrillist and is always just baffled by how many tunnels and how much stuff in underneath NYC. 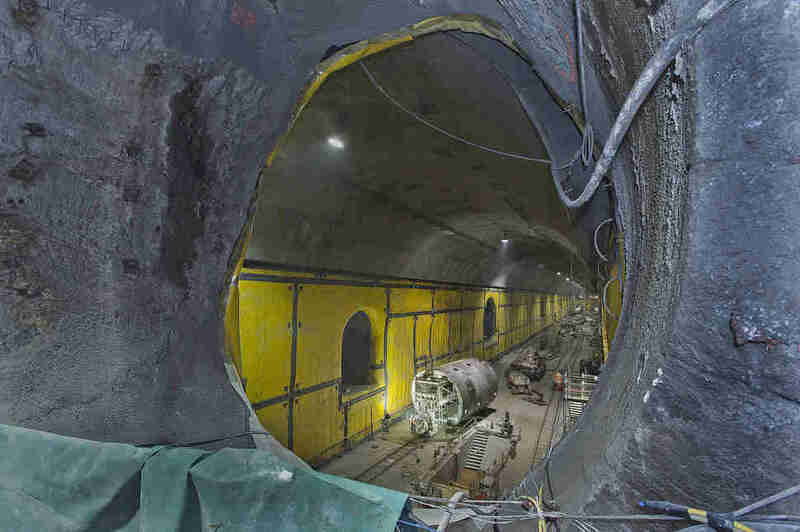 Send news tips to tony@thrillist.com and follow him on Twitter @tonymerevick.